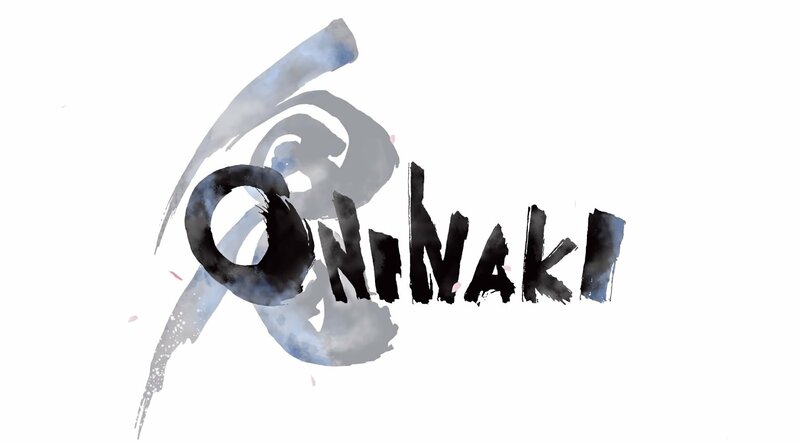 A wealth of games were shown during today’s Nintendo Direct, including a brand new RPG from publisher Square Enix called Oninaki. Developed by Tokyo RPG Factory (Lost Sphear, I Am Setsuna), Oninaki follows a member of the Veil Watch named Kagachi as he travels between the Living World and the Beyond. Oninaki is an RPG from Tokyo RPG Factory and Square Enix scheduled to release for Nintendo Switch, PlayStation 4, and PC later this summer. The concept for Oninaki is both fascinating and unique. In the reveal trailer, battle is described as “manifesting” souls of Daemons which then act in a similar fashion to traditional RPG classes. For example, each Daemon has their own signature weapon and skill, and the player has the ability to switch between Daemons as needed which adds a nice element of strategy to the game. As an RPG, you can not only expect an engrossing world to explore in Oninaki, but the ability to traverse between two distinct biomes. The first being the Living World, and the second the realm of the dead referred to as the “Beyond.” In the Beyond is where Kagachi will work to save the souls of the Lost. There’s no set release date for Oninaki as of the time of this writing, though it’s projected to launch sometime later this summer for Nintendo Switch, PlayStation 4, and Windows PC. For more on Oninaki, be sure to check out the announcement trailer down below! While we wait for more information on the game, what are your thoughts on Oninaki? Are you interested in grabbing the game for Nintendo Switch, or will it be a PlayStation 4 or Windows PC purchase for you? Let us know down in the comments below! For more on today’s Nintendo Direct, be sure to recap some of our previous news posts including the reveal of Astral Chain from Platinum Games, the latest battle royale game from the makers of Tetris, and the remake of Link’s Awakening coming to Nintendo Switch.